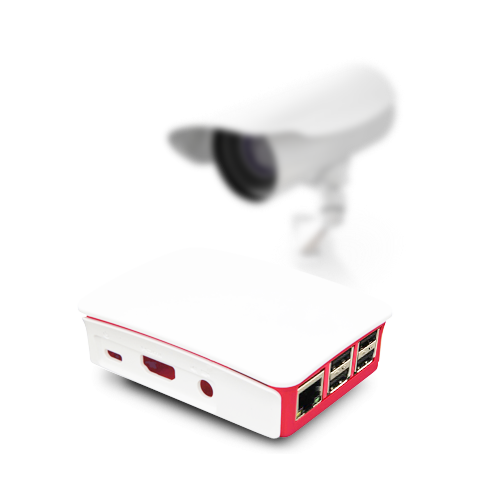 Live view, create time-lapse videos and store security recordings in Cloud. Monitor resources, workforce or material delivery anytime on any device. Share the project progress with others. Keep your jobsite safe. Footage is uploaded and kept securely in the cloud. Re-watch and optimize your next project. 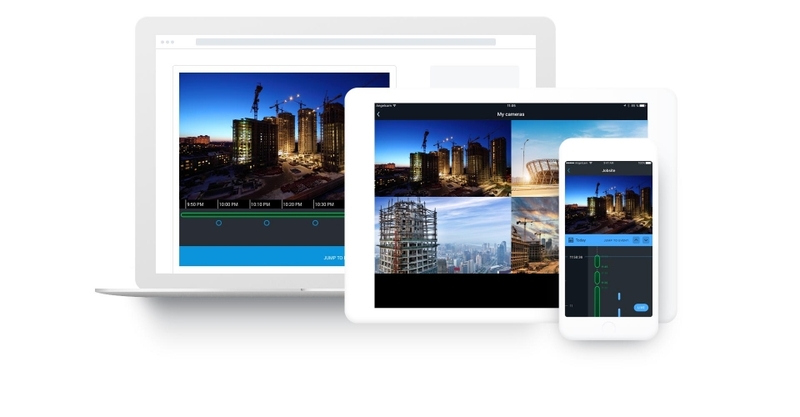 Add live jobsite video to your website. Let the public and investors keep track of the construction. Promote your services and share your accomplishments in an engaging, presentable way. 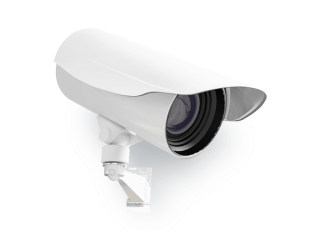 "We are renovating an existing, occupied building so we hooked the camera’s power and data up to that space and pay a fraction of the cost of other construction camera options. Angelcam allows us to track progress and market ourselves easily. Justin, our rep., has been easy to get a hold of and great at following up."